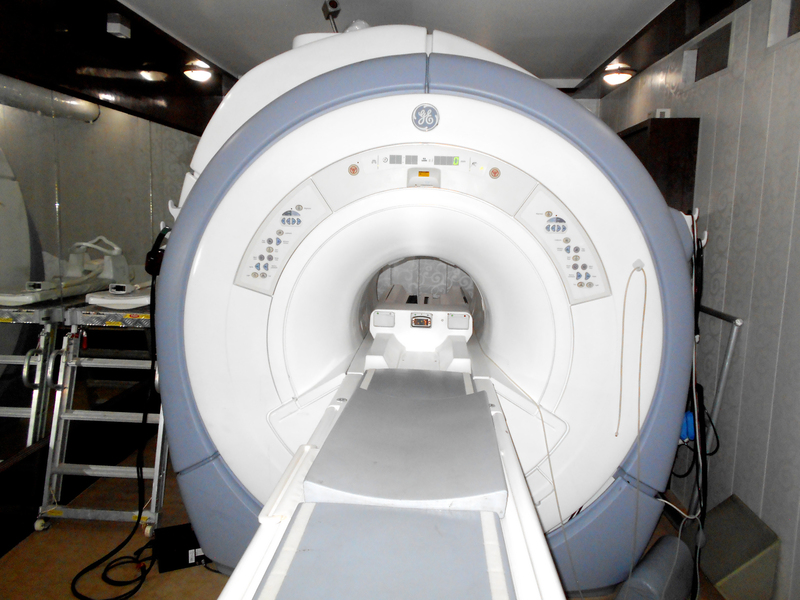 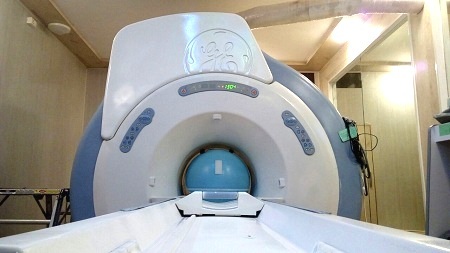 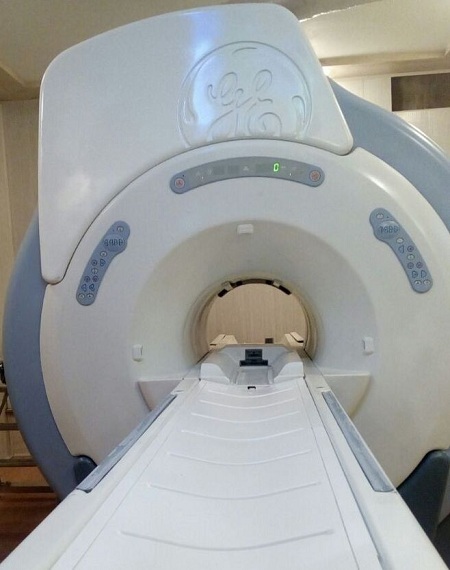 The refurbished GE Signa HDxT 3.0T MRI comes with latest application capabilities: LAVA-Flex, eDWI, Inhance DeltaFlow non-contrast angiography, 3D ASL, and three new cardiac applications with the highest quality images. 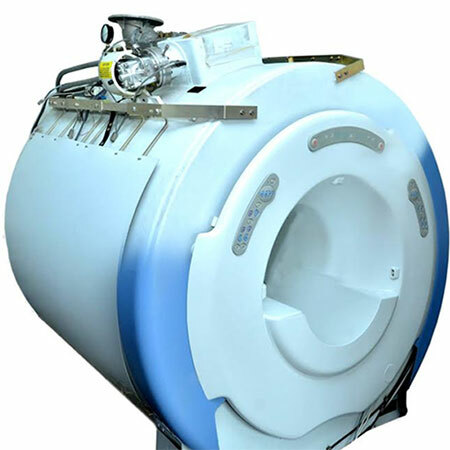 It has a very user-friendly interface that minimizes training time, allowing your staff to fast and easy imaging. 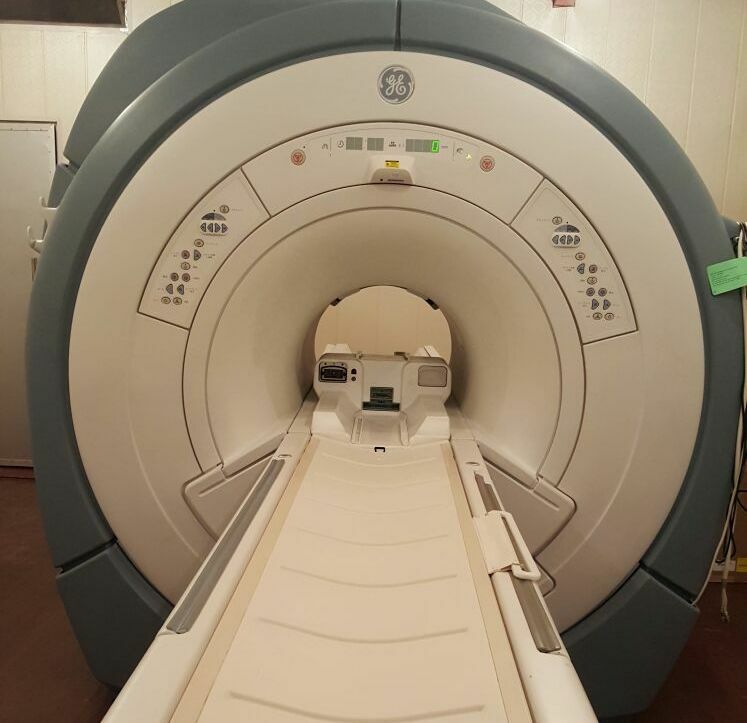 The refurbished GE Signa HDxT 3.0T MRI Scanner enhance the accuracy of imaging more easily in less time as compared to 1.5T MRI scanners.